UFTeach is a pillar of the College of Education’s STEM teacher education reform strategy, created to ease the critical shortage of science and mathematics teachers in the middle and high school grades. 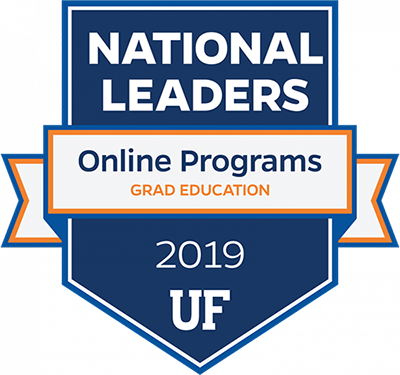 The program is a collaboration with UF’s College of Liberal Arts and Sciences and employs novel recruiting methods to enlist the university’s brightest science and math majors into the teaching ranks. Specially-selected Master Teachers and UF faculty recognized for their instructional expertise prepare UFTeach students to teach effectively through early and intensive field experiences in local schools, with in-depth coursework on math and science content and effective teaching practices. Students in UFTeach continue pursuing a bachelor’s degree in their math or science major, while the two-year UFTeach program provides them with a specialized education minor to prepare them for teaching in their STEM discipline. Graduates of UFTeach complete the professional preparation coursework requirements for a Florida Educator’s Professional Certificate and are eligible for a temporary certificate (good for three years), allowing them to teach at Florida public schools while completing additional experience and testing requirements. UFTeach has received STEMflorida’s Best Practices Award for excellence and accountability in targeted STEM teacher recruitment and retention efforts. 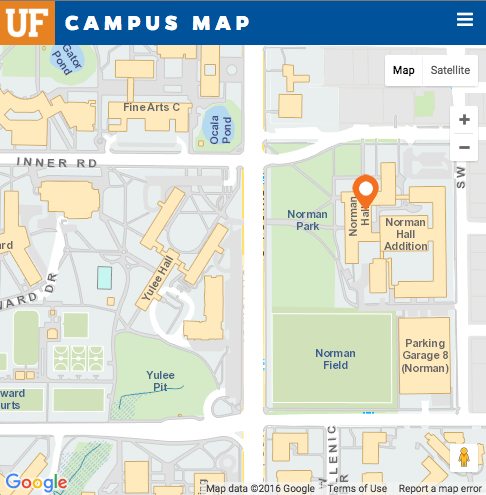 UFTeach was launched in 2007 through start-up grants totaling $2.4 million from the National Math and Science Initiative and the Helios Education Foundation. The program is modeled after a highly successful, national model program called ”UTeach,” developed at the University of Texas-Austin. UFTeach continues to receive support from public grants and philanthropic gifts.